Is this a cautionary tale that kids shouldn’t hold too much in their hands when climbing a hill? Or did Jack and Jill just use the wrong bucket strategy to fetch some water? After years of investigation and some new forensic evidence that has come to light, this cold case has been solved: it was the bucket that dunnit! All kidding aside, what we can learn from Jack and Jill is that it’s imperative to use the right tool to get the job done in the most efficient way possible. 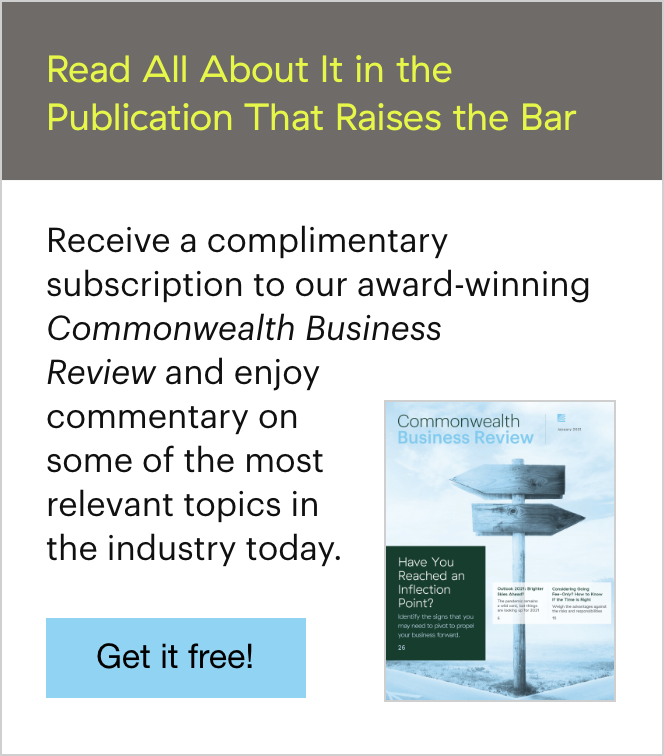 When it comes to generating retirement income for your clients, the right tool may be the increasingly popular bucket strategy. 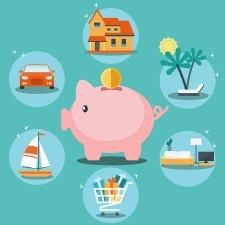 Let’s take a closer look at this simple method of positioning your clients’ investments with the objective of providing a steady stream of retirement income. There are two predominant schools of thought when it comes to generating retirement income: the total return approach and the investment pool—or bucket—approach. Total return approach. With this traditional strategy, client assets are invested in a diversified portfolio—for example, a 70/30 or 65/35 equity-to-fixed income allocation, depending on the client’s risk tolerance. During the accumulation phase, the portfolio’s objective is capital appreciation. As the client nears retirement age, the portfolio’s equity-to-fixed income allocation becomes more conservative in an attempt to preserve the client’s earnings. Once the client retires, the idea is to draw down assets evenly from the entire portfolio at a rate appropriate for the client’s needs and circumstances. Historically, a widely quoted withdrawal rate has been 4 percent, although this amount is open to debate. Bucket approach. This strategy, which has become more popular in recent years, follows the total return approach throughout most of the accumulation period. Then, when the client is about three years away from retirement, his or her assets are divided among several portfolios (or buckets), each with different time horizons, asset allocations, and objectives. As the client enters the distribution phase, these buckets will be drawn down sequentially using an appropriate withdrawal rate for the client. Some of the assets may even be redistributed into other buckets. You can use any number of buckets, although three is fairly common. The first bucket provides income in the 3 years leading up to retirement and the 2 years following retirement. The second bucket is for years 3 through 9 of retirement. The third bucket provides income in years 10 through 22 of retirement. The bucket approach’s appeal for clients and advisors alike is its simplicity. Dividing assets into smaller, more manageable pieces is less overwhelming than lumping everything together in one account. 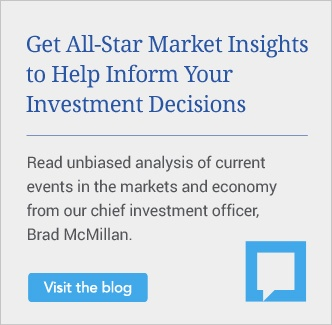 Further, linking those buckets to specific goals could provide a more efficient means for managing risks such as market volatility and longevity, as well as for addressing liquidity needs and estate planning goals. Imagine, for example, that it’s 2007. Your client has $800,000 in savings and plans to retire in 2008. With the total return approach, that client would begin taking systematic withdrawals from a single account during a very weak market. But with the bucket approach, he or she may already have one account that is partially or fully in cash and wouldn’t have to sell at an inopportune time. Likewise, from a longevity risk standpoint, by having different buckets with different asset allocations and amounts invested, you may decrease the risk that the client will run out of money. Let’s take a closer look at how all of this works. Based on what he learns, Mr. Peep invests the Pails’ assets in a 70/30 portfolio, which he monitors and evaluates each year as they get closer to retirement. By the time they reach age 67, the Pails have accumulated $1,500,000. At this time, Mr. Peep implements a bucket approach by allocating the Pails’ savings among three different buckets. To help determine the appropriate allocations for each bucket, he uses spreadsheets to calculate how much income the Pails will need during their retirement years, arriving at $60,000 per year, after factoring in social security and pension assets. Figure 1 is a hypothetical illustration of the three-bucket approach that Mr. Peep puts together for the Pails. Keep in mind that there are myriad ways to implement a bucket approach; this is just one example. Bucket 1. This bucket is designed to provide immediate income and cash for emergencies. It also helps alleviate liquidity and timing risk. As noted earlier, the time horizon for this bucket is typically about five years. Appropriate investments would include those that are stable, very conservative, and liquid in nature. Mr. Peep allocates $300,000 to this bucket. All current distributions that the Pails will need during the three years leading up to their desired retirement date and the two years following that date will come from this bucket. Bucket 2. This is money that is waiting to be tapped for income when the first bucket runs out. Bucket 2’s objective is to help mitigate liquidity, timing, and inflation risks. Investments in this bucket tend to be riskier than those in the first, as there is more time to ride out market swings. Still, the primary focus should be on producing income, with a slight bent toward capital preservation. Mr. Peep puts $400,000 into this bucket, balancing the allocation between capital preservation and income. He also decides to redistribute any cash generated by this bucket to Bucket 1 to help supplement current income. Bucket 3. This bucket represents the long-term growth allocation piece of the retirement income plan. The goal of Bucket 3 is to help alleviate timing risk, inflation risk, and liquidity risk, as well as to further some of the clients’ estate planning objectives. The risk profile of this bucket is the highest, as it has the longest time horizon and will have a better chance of recovering from any market downturn. Appropriate assets for this bucket are those with a primary focus on capital appreciation. You might consider incorporating some guaranteed income investments as well. Mr. Peep puts the Pails’ remaining $800,000 in this bucket, and, as with Bucket 2, he distributes any cash generated by the investments into the first two buckets to help supplement the income produced. As many baby boomer clients approach their retirement years, retirement income planning is gaining traction once again. These clients will be looking to you to help them generate income appropriate for their lifestyle needs and goals. 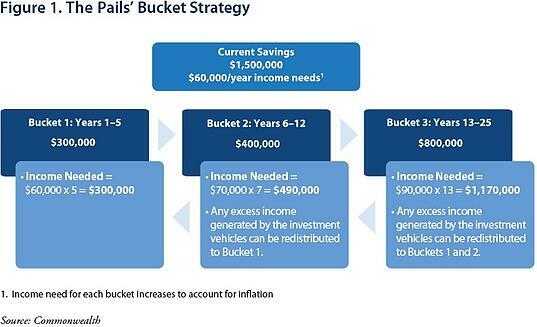 By linking asset buckets to specific time horizons and income goals, and investing them in the appropriate vehicles, the bucket approach can potentially create a more reliable stream of retirement income for your clients. Have you employed the bucket strategy for your clients? Do you think a withdrawal rate of 4 percent still makes sense? Please share your thoughts with us below! Investments are subject to risk, including the loss of principal. Because investment return and principal value fluctuate, shares may be worth more or less than their original value. Some investments are not suitable for all investors, and there is no guarantee that any investing goal will be met. Past performance is no guarantee of future results. Asset allocation programs do not assure a profit or protect against loss in declining markets. No program can guarantee that any objective or goal will be achieve. Investors should talk with their financial advisor before making any investing decisions.